Im glad the Koh didnt appear in person in the final season. If he does meet the Avatar again, I hope that its Kuruk who finally defeats him and is reunited with Ummi. It's hard to pull a fight without emotions, especially when he has the face of a loved one. ^^Yeah, he may need the Avatar State for that. Or some wisdom coaching sessions. If you notice, Aang has to be somewhat in the Avatar State to go into the Spirit World. However, no one can bend when you reach the spirit world. You have to imagine that it's a vast land with lots of mystic creatures and Koh is one of them. 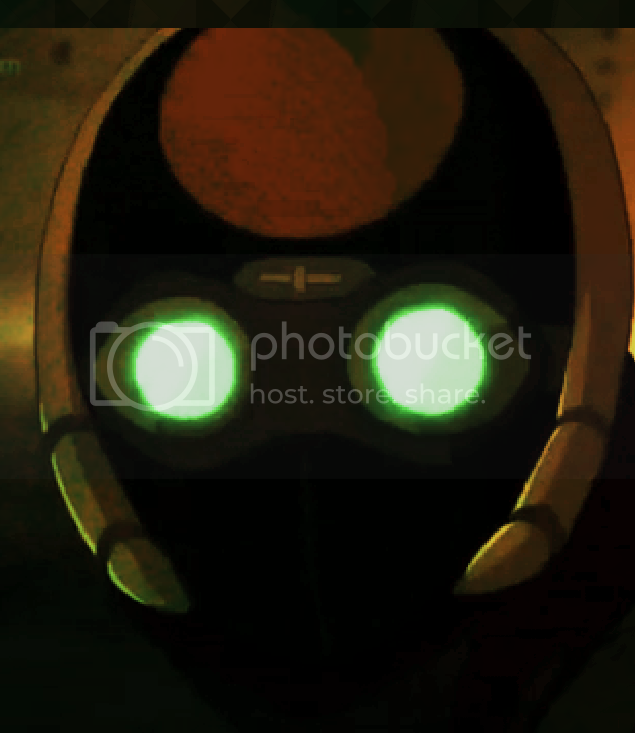 However to really get away from Koh, you must not show any emotion whatsoever when he is looking at you. Aang did a good job when he faced Koh, used Roku's wisdom instead of Kuruk, who probably would have told Aang to kill Koh for the crime. Here is what's unsure. When Koh steals a face, does the person die? In the spirit world we see the blue monkey still alive but without a face. Is it different for a physical human being. We know that Iroh was in the spirit world at some point as well as Kuruk and the woman he loved. Careful, now! Admirality may set Koh on you for saying such things about her beloved Ozai. I think there is a possiblity in Koh bieng in one of the three movies Mike & Bryan have said were to come out later on. If he were, I would say it to be more likely for him to come out in the movie following the end of season 2. I'm sure the movies are following the end of all the seasons... but then again maybe he referred to an avatar that is to come that is as arrogant as Kuruk had been. Taking over the world one post at a time. I want Koh back! I was waiting through the series just to see him as a flashback?!? I think not! The face stealer brings a real I guess for lack of a better word supernatural feeling that the whole dynamic of the group would change after meeting him. That overwhelming power of deception and destruction....and THEY DENIED US OF HIM!!!!! grrr. I know what you mean! I really wanted to see more come out from Iroh and his trip. (though they might have had problems with the voice actor dying (RIP) and all... A Flashback more of a mention, anything! I haven't been on this since like 2009 so I guess Korra brought me back. As of July 10, I've been a member for five years. It would be awesome if they released a 1 hour episode tying up ALL the loose ends of the series. I do realize to tie up every loose end would probably require another season, but it would still be a cool thing to do for us fans. I know Koh said that he and Aang would meet again, but did anyone working for the show officially say that Koh would come back? I had thought so, and it's lame that he was just in The Old Masters. (hold on....was Koh even in The Old Masters?! I don't remember....) Anyways I was disappointed that I had already seen the past Avatar storylines in that thing online. They shouldn't have released something they were going to put into the show. Has Koh coming back in The Legend of Korra been discussed yet? All he said was they would meet again, and technically Aang is Korra. I think that would be really neat if Korra and Koh has a run in. I'm not sure exactly what the nature of their meeting might be, but it would be an interesting way to tie up a loose end from ATLA. I always thought Koh was a very intriguing character and would love to see more of him, or even learn a little more about his story.